Since 2012 SOSCIA has been providing professional consulating services too Licencsed Producers across Ontario. Our staff of Architects, Engineers and Project Managers have developed comprehensive understanding of the Cannabis industry. We are fully aware of the finite details necessary to ensure that the quality of the end product is delivered to the specifications provided by the owner and the Master Grower! 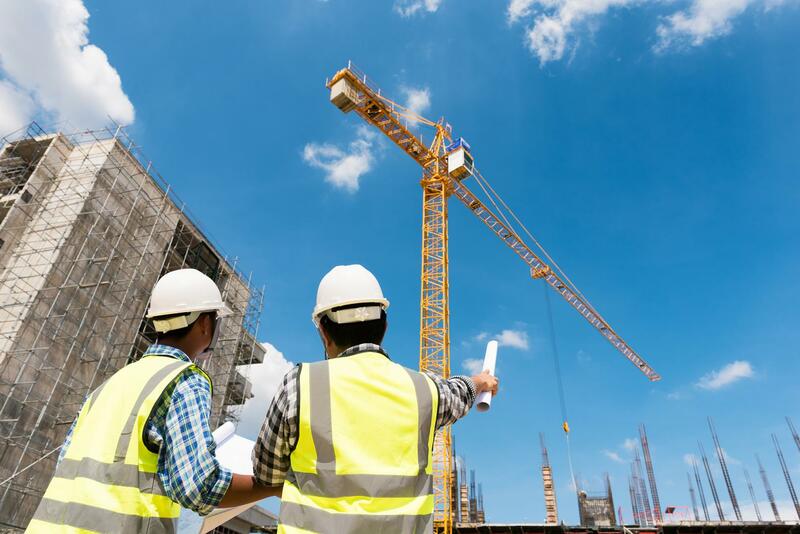 Here at Soscia Professional Engineering, our civil engineers specialize in the management of existing site conditions, design of site servicing and grading and organization of storm water management. They are responsible for the planning, design, construction, and management of current environments, otherwise referred to as the infrastructure. Our team specializes in Land development, assisting our clients in their projects determining how to best use their land. 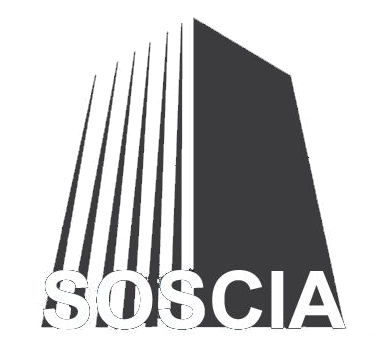 With years of experience, Soscia Architects and Engineers delivers efficient, value-driven civil engineering solutions! We are a professional discipline covering all aspects of the project design, construction, and management process. Our team of highly qualified engineers is dedicated to ensuring the highest standards of care throughout! Get in touch. To hire our team, contact us today. Want to learn more about our services? Call today! Our team provides invaluable help to move your project forward.